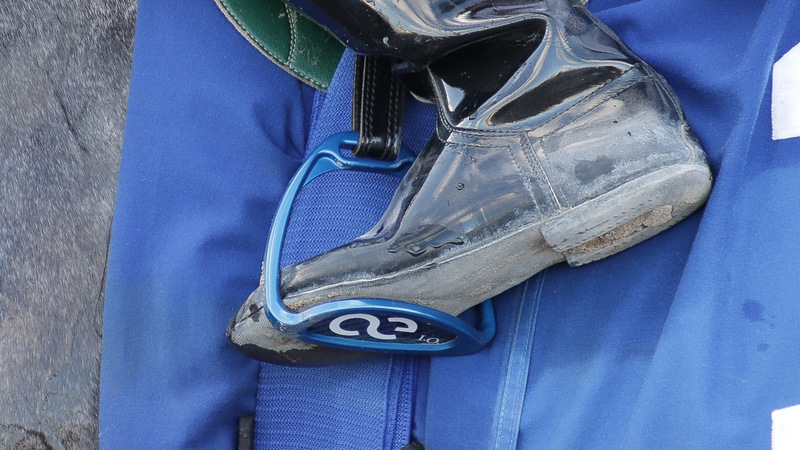 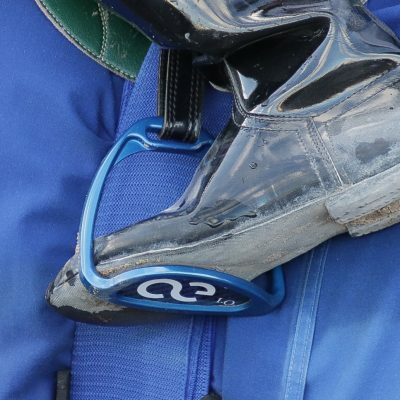 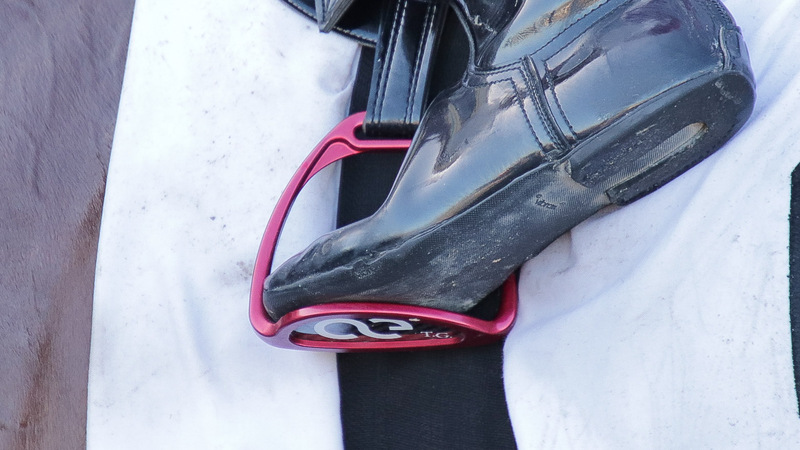 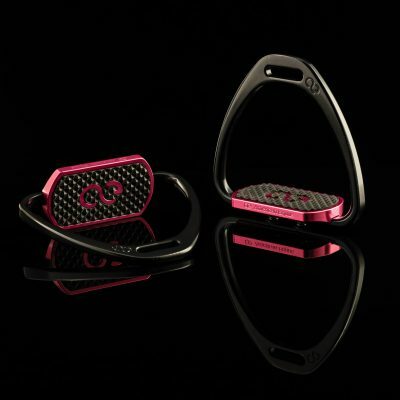 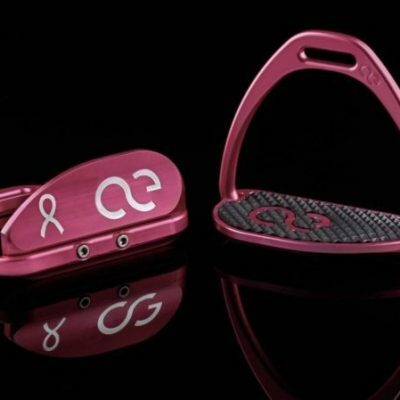 A new generation of ultra-light thoroughbred racing irons! 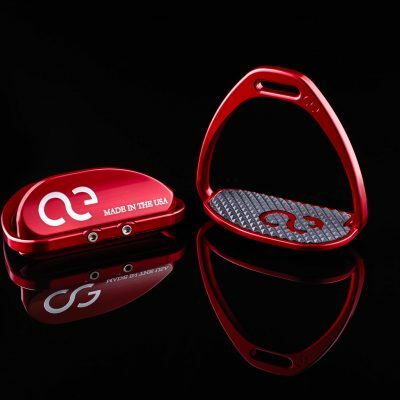 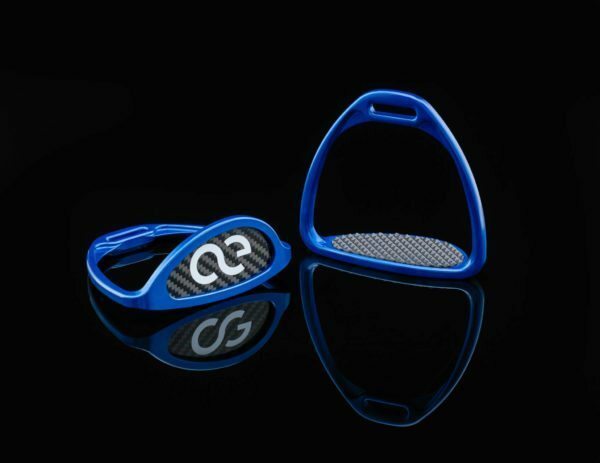 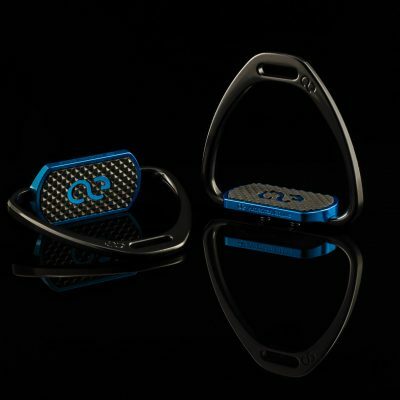 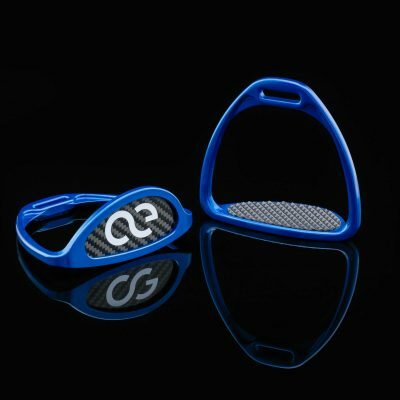 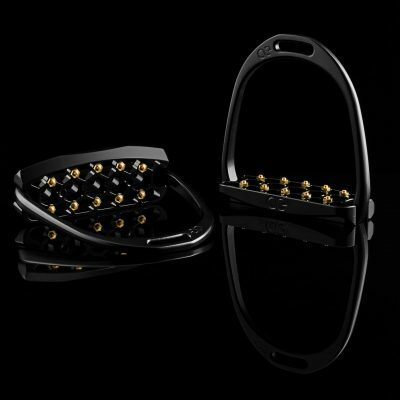 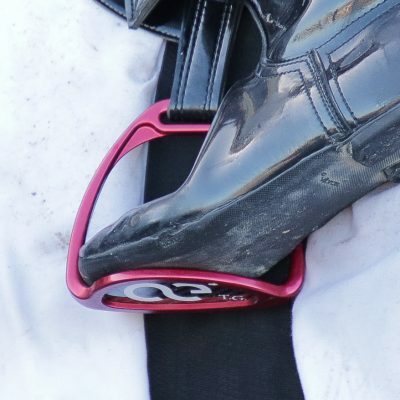 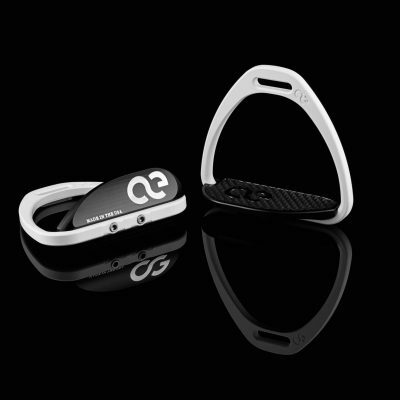 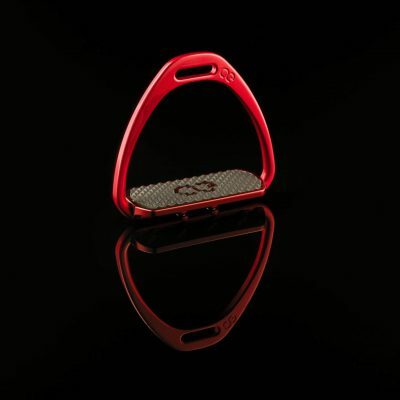 The American Equus SS77 Thoroughbred Racing Irons are a new generation of ultra-light thoroughbred racing irons! 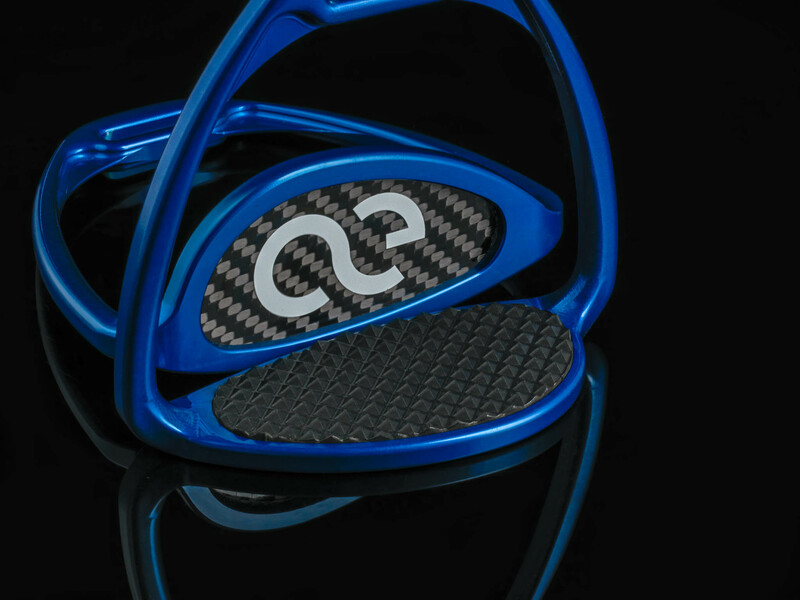 The SS77 Racing Irons are sculpted from a single 5 pound solid block of 6061-T6 Aircraft Aluminum in which is CNC milled down to a feather light 64 grams. 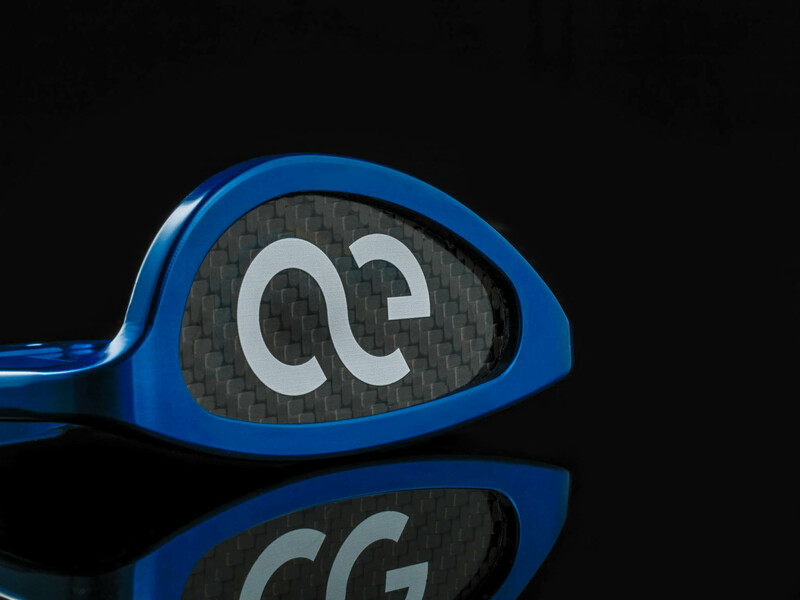 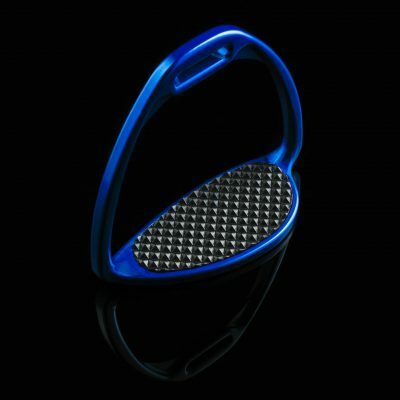 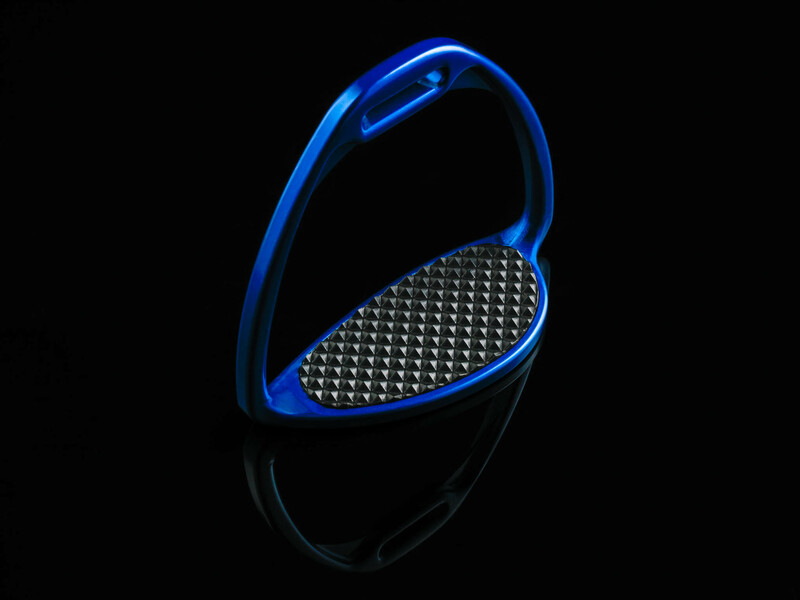 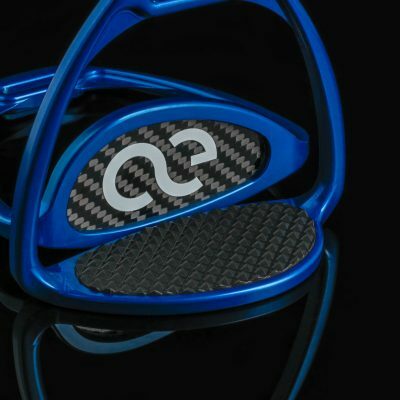 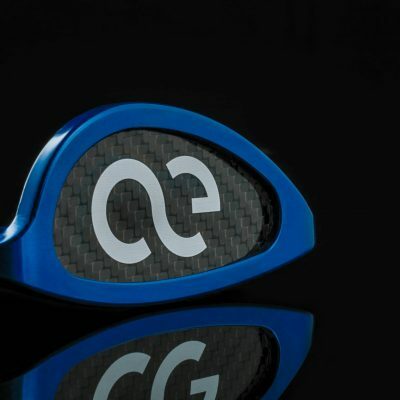 The unique and innovative Carbon Fiber footbeds are bonded to our traction rubber for jockeys who prefer more boot on their irons. 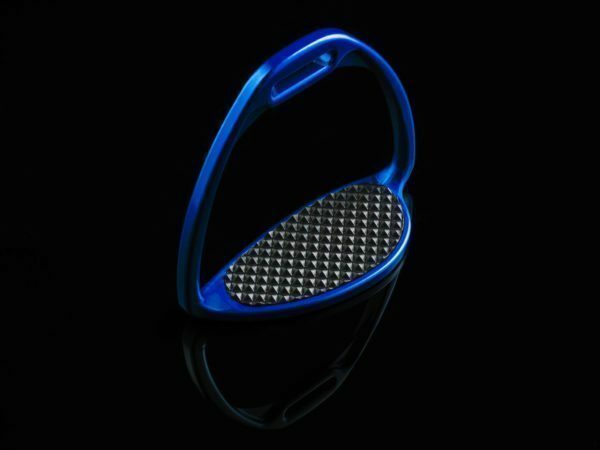 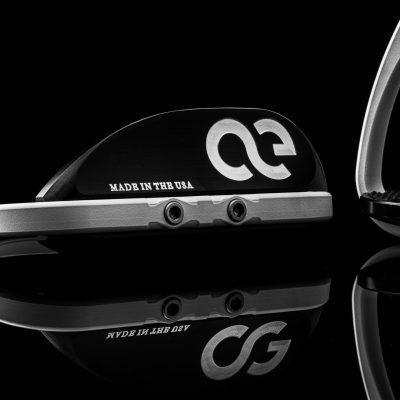 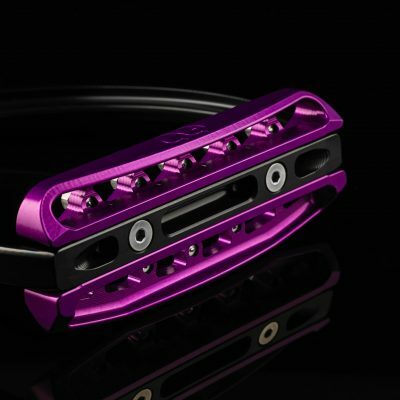 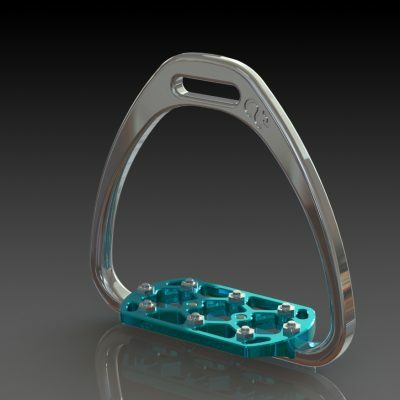 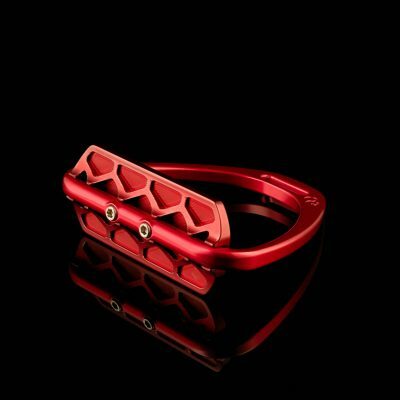 The one piece design and Aircraft Quality Billet Aluminum provides extreme lateral crush strength in the starting gate. 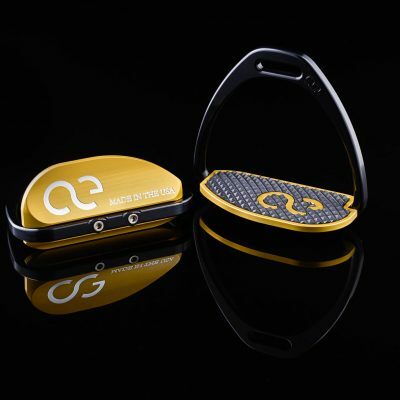 This combined with our exclusive comfort Rubber Traction system allows for the most secure footing with minimum boot contact. 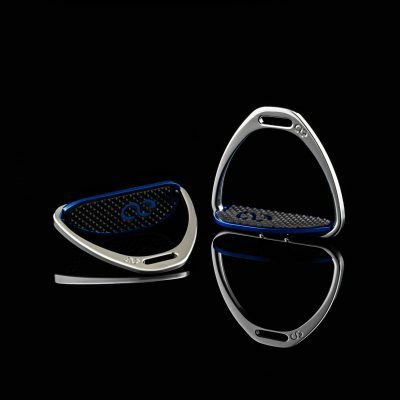 The irons are hand-polished to perfection then custom finished to the color of rider’s or owner’s desire.